THE HAGUE: The United Nations’ top court on Thursday ordered a stay in the execution of Kulbhushan Jadhav, the self-confessed Indian spy convicted by Pakistan for carrying out subversive activities in the country. Judges at the International Court of Justice (ICJ) ruled that Jadhav must not be put to death by Islamabad until they have had time to pass final judgement in the case. Jadhav was arrested in a counter-intelligence raid in Mashkel, Balochistan in March 2016. In a video confession released soon after, he confessed to being assigned by India’s Research and Analysis Wing (RAW) to plan, coordinate and organise espionage and sabotage activities in Balochistan and Karachi with an aim to destabilise and wage war against Pakistan. He was convicted last month by a military court and sentenced to death. The Court, the statement added, also stated that the Government of Pakistan shall inform it of all measures taken in implementation of the Order. India denies Jadhav was a RAW agent but admits that he was a retired naval officer. It lodged a case in ICJ earlier this month, accusing Pakistan of violating the Vienna Convention by failing to provide him with consular access, as well as breaking international human rights law. New Delhi also appealed for the court to impose emergency measures to suspend Jadhav’s execution until the legal battle in The Hague has concluded. Pakistan maintained that the ICJ need not intervene as it had adhered to a 2008 bilateral treaty with India that supersedes the Vienna pact by stating that the right to consular access can be waived where ‘national security’ is at risk. Islamabad has also noted that Jadhav’s sentence remains subject to appeal and he is no immediate danger of execution. It described India’s decision to take its case to the UN court as ‘political theatre’. 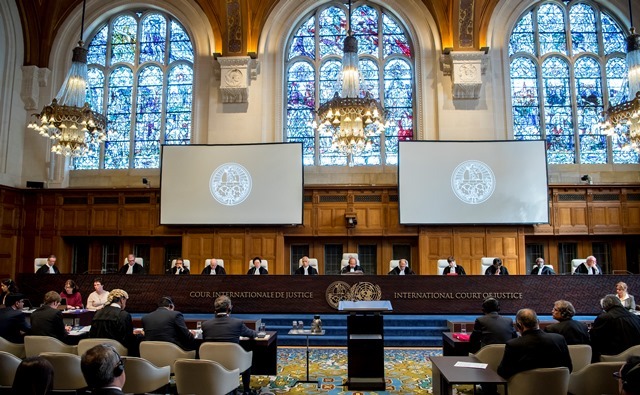 The ICJ ruling did not favour the arguments of either side but was meant to prevent Pakistan from taking any irrevocable steps before the court can decide whether it has jurisdiction in the case and, later, which side is right or wrong. “Pakistan shall take all measures at its disposal to ensure that Mr Jadhav is not executed pending the final decision in these proceedings,” said the court’s president Ronny Abraham. He also ordered Pakistan to inform the tribunal that it has implemented the decision, and stressed that ICJ decisions are binding on all member states. 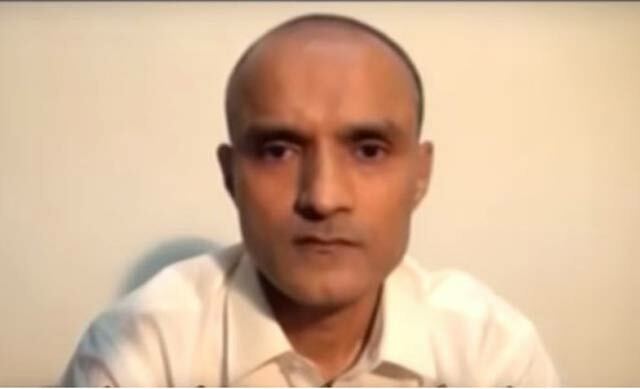 Outlining the reasons for its decision, Abraham said Pakistan had ‘given no assurance’ Jadhav would not be executed before the court delivered its final decision. “The mere fact that Mr Jadhav is under a death sentence and might therefore be executed is sufficient to demonstrate the existence of a risk of irreparable prejudice to the rights claimed by India,” he added. Therefore the court was ‘satisfied’ of the ‘urgency’ of the case. “I assure the nation that under the leadership of Prime Minister (Narendra) Modi we will leave no stone unturned to save KulbhushanJadhav,” she said in another tweet. The tribunal has not yet decided whether it has jurisdiction to hear India’s case in full. It will now call for a more comprehensive filing from India before it decides on the matter. A final ruling could take months, if not years. 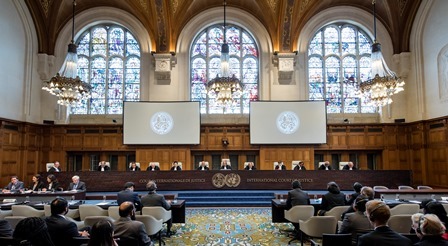 The ICJ was set up in 1945 to rule on disputes between nations in accordance with international law. The Vienna Convention has been a frequent subject of disputes at the ICJ, often in cases involving the United States. US authorities ignored a similar ICJ injunction in 1999 and executed a German national. @Ch. Allah Daad: So far Pakistan has played well. Mr honest don’t be so trigger happy .it is just the start .the party has just started .now when the actual hearing of the case will start ,the whole world would know what India had been doing in Baluchistan and Karachi .you have asked for it and now be brave to face the consequences . Your country foreign policy is based on Hatredwith Pakistan .just look couple of days back Pakistan was attending the conference in which practically half of the world was present. Incl top leaders.Mr Modi was welcoming Palestine president . This is NOT a victory for India, nor is it a LOSS for Pakistan. This court has slapped on its own face. Go and read the book “Savage Continent: Europe in the Aftermath of World War II: Keith Lowe …” This is a BIASED and INCOMPETENT court. 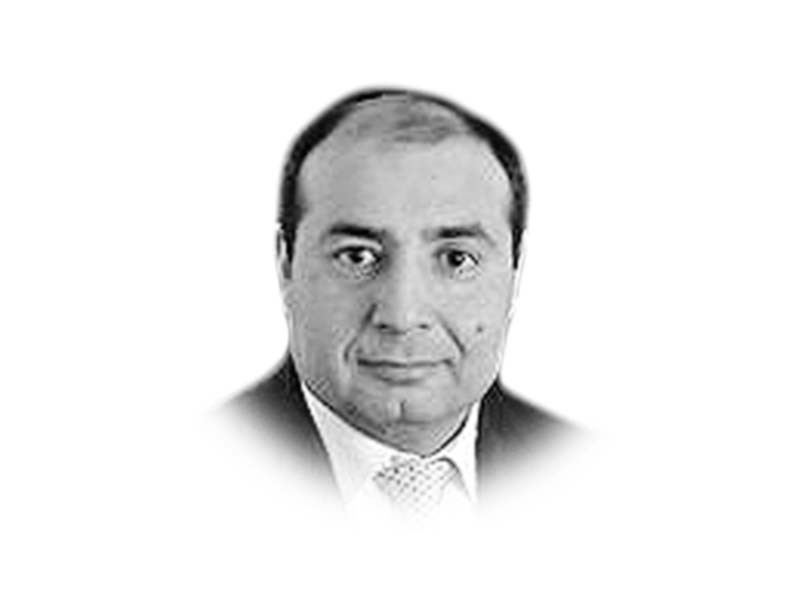 If it was COURT was competent, why did the Genocide take place in Bosnia? Why is India rejecting the Kashmiri Freedom struggle and UN Resolutions on Kashmir for 70 years? and Blinding Kashmiri young boys and REFUSE ACCESS to the world journalists to KASHMIR??? This temporary setback is always the PRECURSOR to the FINAL VICTORY. History tells that a nation becomes strong thru PATIENCE. We need to THANK ALLAH for his Mercy and make our Behavior Pious and Full of LOVE and HELPFULNESS for Fellow Citizens and our Neighbors. India had allowed Pakistani High Commission complete access during the Kasab trial and even allowed Kasab to write to the Pakistani envoy requesting help and assistance.